Building Stronger Relationships One Adventure At A Time! 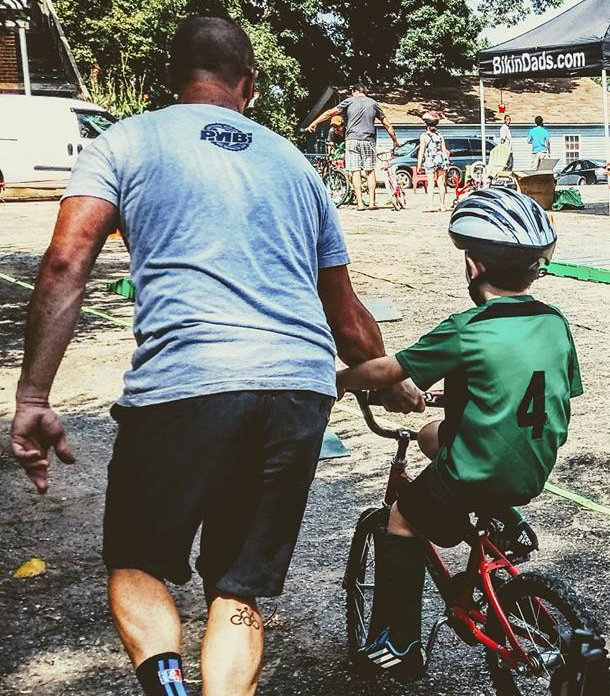 Bikin’ Dads initially began as a dream, a dream on how to help Dad’s in America starting right here in the Charlotte region strengthen their relationships with his children & how together we can make that difference. Being a Dad, having served in local law enforcement for 15 years with first hand and in depth moments observed and experienced the moments where a change is needed. Children with lack of support from their Dad’s; not because he doesn’t want to directly, but because he doesn’t know how to or other various forms of “life obstacles”. Seeing the many kids from all walks of life, to include all races and cultures experience the same life scenarios, because Dad’s can and do make a difference! We were founded with hopes to encourage area fathers to be more involved in the lives of their children. 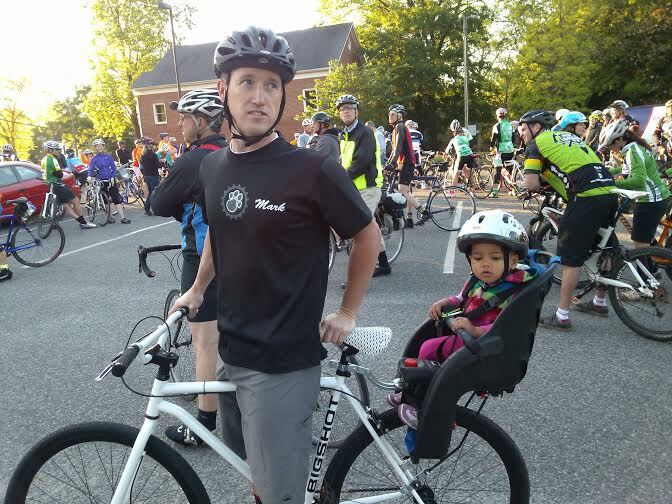 While our “adventures” are geared towards the positive aspect of the bicycle, it’s not the only way we hope to connect. While we know, not all children have a dad or access to positive male role models in their lives, Bikin’ Dads Adventures hopes to be able to provide a core group of volunteers who expressed the same passion towards empowering today’s youth through the various positive effects of having that father figure in their lives throughout our activities. We also provide skills clinics, personal coaching and various community engagement opportunities. 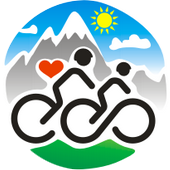 Our traveling bicycle rodeos for all levels and surrounding communities, perfect for private functions as well. Wilderness First Aid, Concussion Awareness, C.P.R. & Defibrillator trained.